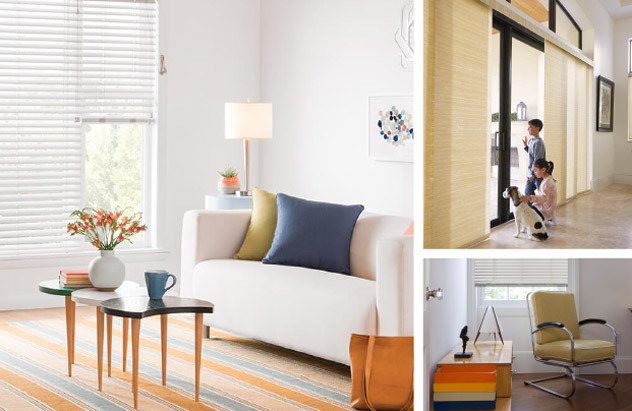 Fill your home with a natural, eco-friendly look that is a favorite of interior designers. They are available in a range of rich textures and hues that gently filter the light. Add a liner for privacy.